For cold and headache, blood stasis in meridians and collaterals syndrome,see the symptoms of head pain or tingling,fixed pain, recurrent, induced or aggravated by cold. Expelling wind and removing cold,promoting clood circulation to remove meridian obstruction. Dahurian Angelica Root,Szechwan Lovage Rhizome. The product is a brown and yellow drop pill. Lustrous, with distinctive aroma. For oral or sublingual,3 capsules thrice daily or by medical ordor. Individual patients have mild nausea and vomiting after using this product. 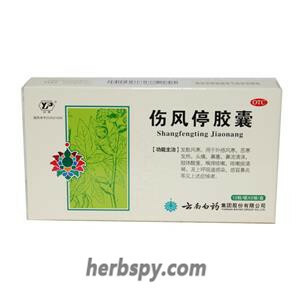 Contraindicated in pregnancy or lactation women. 3.Three days without any remission,or symptems aggravated,appeared new serious symptems, should go to hospital. 4. Some patients have mild nausea after taking the medicine, which does not need special treatment. 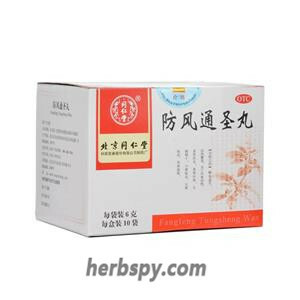 5.It’s not appropriate to take nourishing chinese medicine wihle taking medicine. 6.Children, elderly ,feeble and weak patients,pregnant and lactation women should be taken under the guidance of physician. 7. Sometimes there is numbness in the mouth during hydration, which can disappear after stopping the medicine. 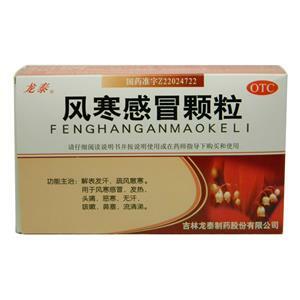 (1) Analgesic effect: Deng Hongzhu and other studies have shown that both Duliang Pill and Duliang Soft Capsule can reduce the number of writhing in mice; both Liangzhu Pill and Duliang Soft Capsule can increase the thermal pain threshold of mice. (2) Effects on hemodynamics: Deng Hongzhu and other studies have shown that Duliang soft capsule can reduce the high, medium and low shear viscosity of whole blood in blood stasis rats, and the effect on plasma viscosity is not significant; small doses are only for the above indicators. There is a downward trend and no statistical significance. 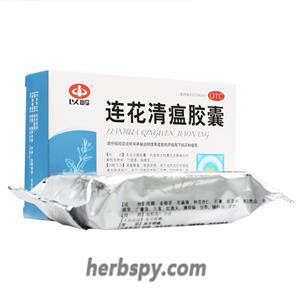 (3) Toxicological studies have shown that oral administration of 6g/kg Duliang soft capsule extract is safe in rats. 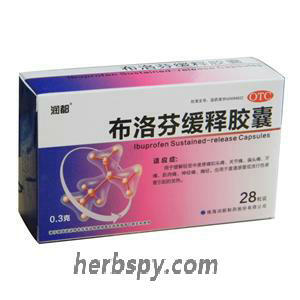 The toxic target organ of Duliang Soft Capsule is liver, which can cause drug-induced hepatitis. It is mainly characterized by hepatomegaly, elevated plasma AST, hepatocyte swelling and necrosis, and the degree of damage is related to dose. Two weeks after stopping the drug, the swollen liver and plasma AST levels returned to normal, and pathological damage was alleviated. 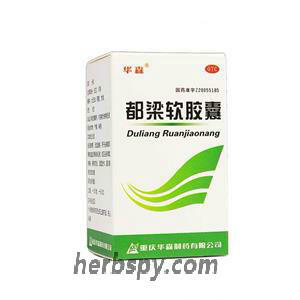 It is indicated that the damage of Duliang soft capsule to the liver is reversible. Stage Food and Drug Administration Approval number:Z20055185.